I was once a Sro gamer like you searching on web from one to another moving between them like eating food. Greetings, welcome to our advertisement thread! We are HardRoad Online and providing a simple, stable and long term Silkroad Online Private Server. 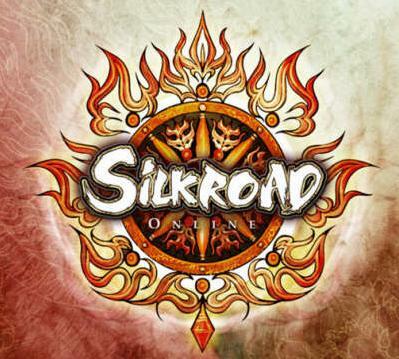 We keep the server simple as good as possible to bring back the old feeling of Silkroad. Exp: 10x ( You kill first lvl 1 mob, then you hit lvl 4 ) so it's not that low. Hello, dear PrvSro members. We would like to introduce to you our server Eryx, as requested by our old players! the Berlin-Sro-[GM]-Team reworked our server system a little bit, here are some infos! Welcome! This is Corvus Online. We would like to offer an old school game play with our 8D server. 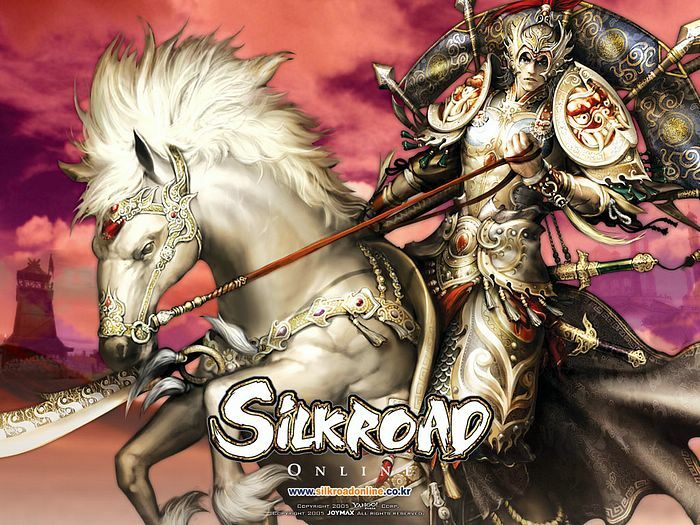 Hello and welcome to the new silkroad online private server called: Tiberius Online. We are happy to announce that our server "TIBERIUS" will officially start on the 09-02-2016. We are Introducing Bronze Sro Hope you check our server and rate it . There are many players that are really not interested on having to bot to farm and all these silkroad related stuff in order to have fun in a private server. There are players that all they want is to have fun by participating in many events, doing PvPs and simply using high-end gear without doing anything! We're here to satisfy these kind of players that all they want is have fun not bot. Experior online is a one of a kind server, with a lot of custom edits which will bring both joy and entertainment to the community. The server is running vSRO files with Arabian upgrade patch. Pantu Sro server is a famous one had a lot of success since 2011 till 2014 , but the game had a lot of unlucky days then closed more than 2 times .. Beta opening time Wednesday 08:00 UTC. On 8th we will close the beta to get ready for the official opening. Registration for opening will be enabled on the 8th.